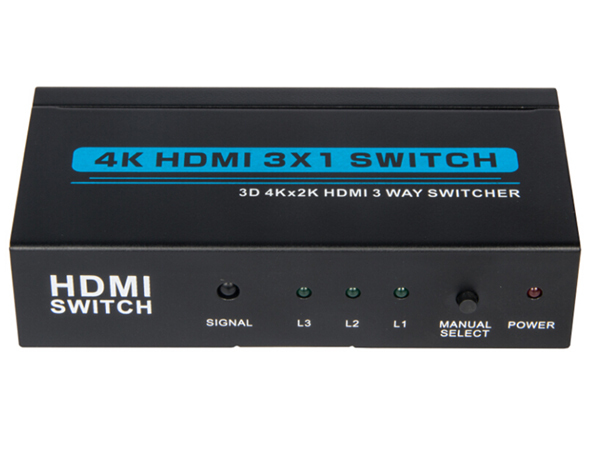 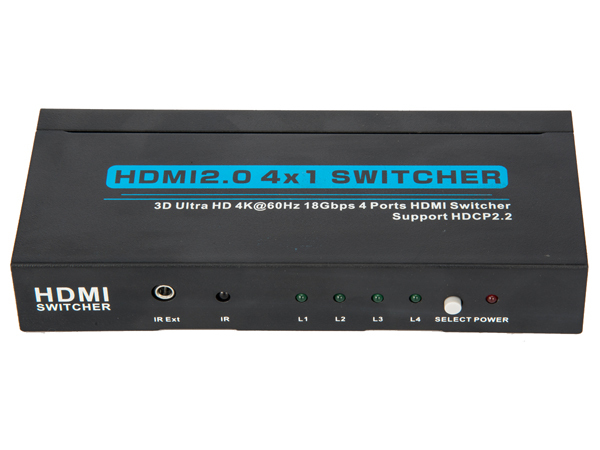 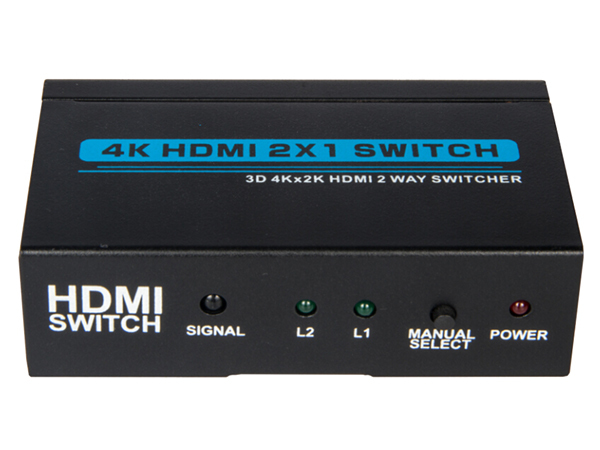 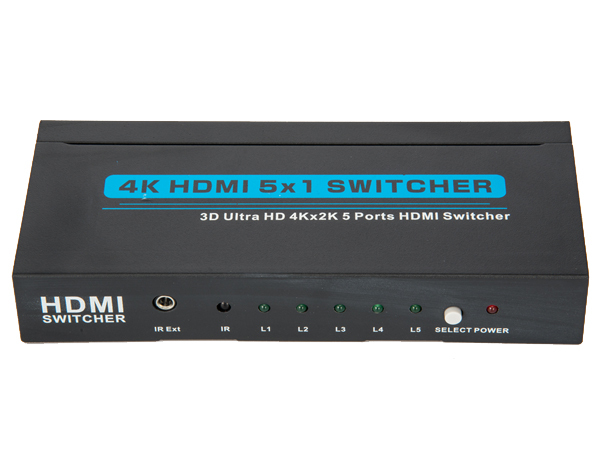 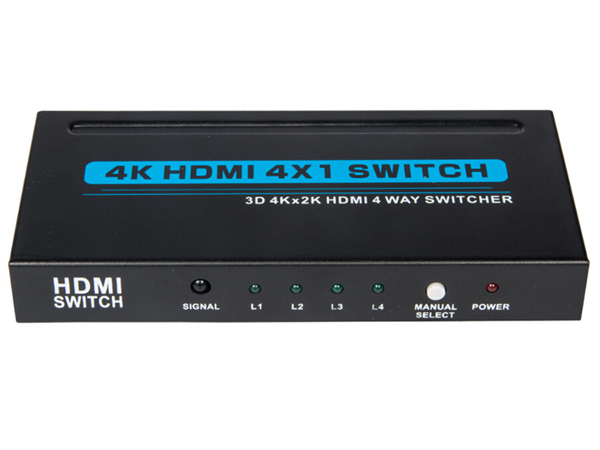 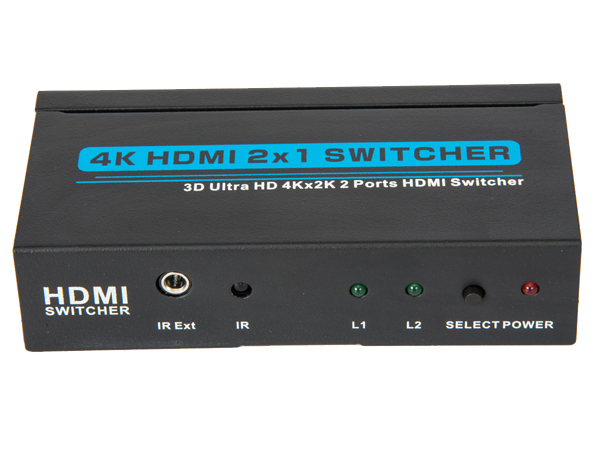 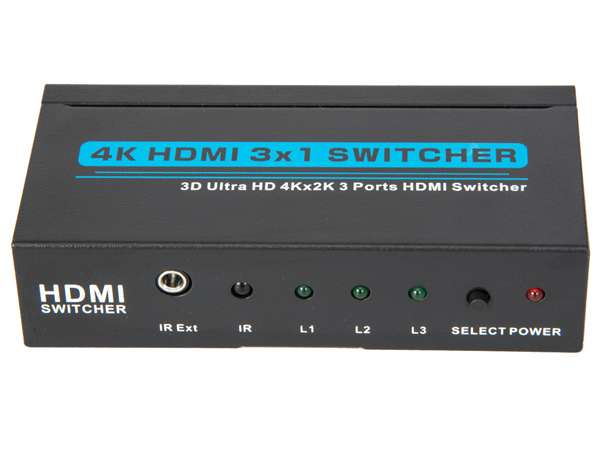 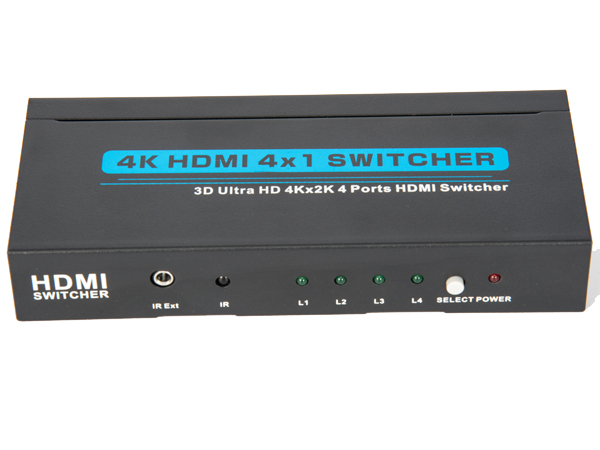 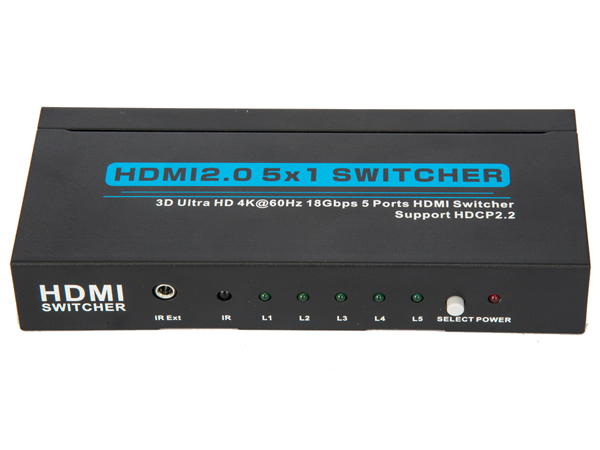 HDMI Switch is a product that can switch multi-group HDMI signals to one high definition display device such as HDTV by using manual pushbutton. 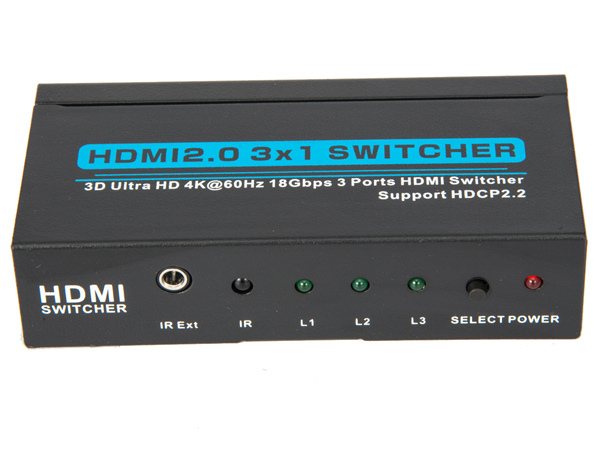 Doing so can avoid plugging and unplugging cables frequently. 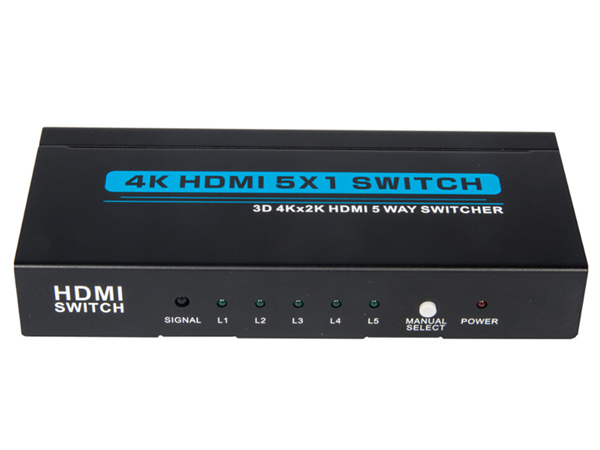 TTE’s products can optimize your home theatre system to the best effect and switches several routes HDMI signals from source device such as DVD, Satellite Receiver, Set-top Box, DV Camera, A/V Receiver and other HDMI enabled device to high definition display device such as HDTV and HDMI Flat Panel Display.